In recent years, while the need for diverse languages is increasing including Chinese and Korean, not only English, Kikko is capable of responding to approximately 90 global languages. Moreover, it also requires personnel who have knowledge and understanding each society and culture, and international sensibilities like manners, not just simply understanding a foreign language. Kikko as a company which satisfies these two requirements have continued to gain confidence and experience since our establishment in 1979. In the international society of the 21st century which is becoming more diversified than ever, the collective efforts of Kikko provide the international hospitality demanded by people, and link it to the new future. 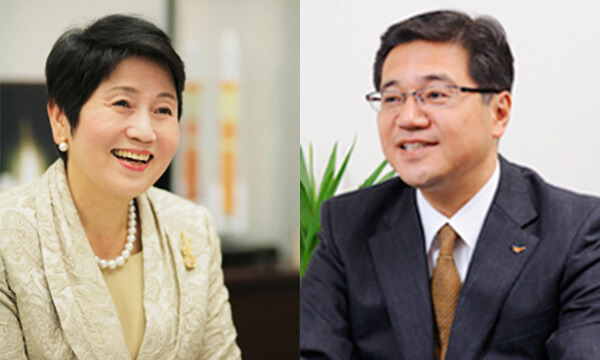 Messages from the founder Ine Kikkawa the Chairperson/Founder, and Tomio Ikoma the President. Development of study abroad programs and recruitment of study abroad programs to promote internationalization of education for junior high school students and high school students, etc. Launched the "Interdependent World Institute" with the support and cooperation of domestic/overseas companies, government officials, academic experts, and journalists, etc. 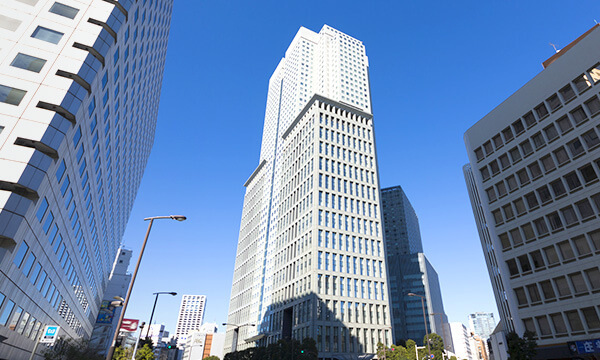 Mr. Ken Moroi, Chairman of Chichibu Cement Co., Ltd.